The Gold Award is for young people aged 16 years and older and as such fits in very well with the Senior Scout and Rover Scout Programmes. Expedition (training for, planning and completing a journey on foot, horseback, boat or cycle). It would normally take a participant between 18 - 24 months to complete a Gold Award. Below is a outline of the Gold Award requirements and the Senior Scout badges that fulfill them, you can find more ideas on The Award website. Direct Entrants must undertake a further 6 months in either the service or the longer of the Skill or Physical Recreation sections. 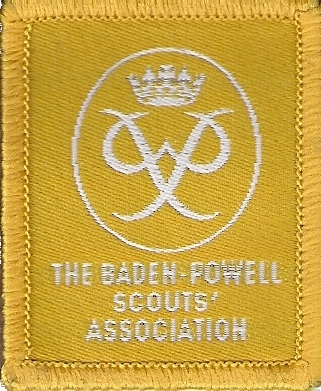 Gain either the Senior Explorer badge or the Discovery Award.